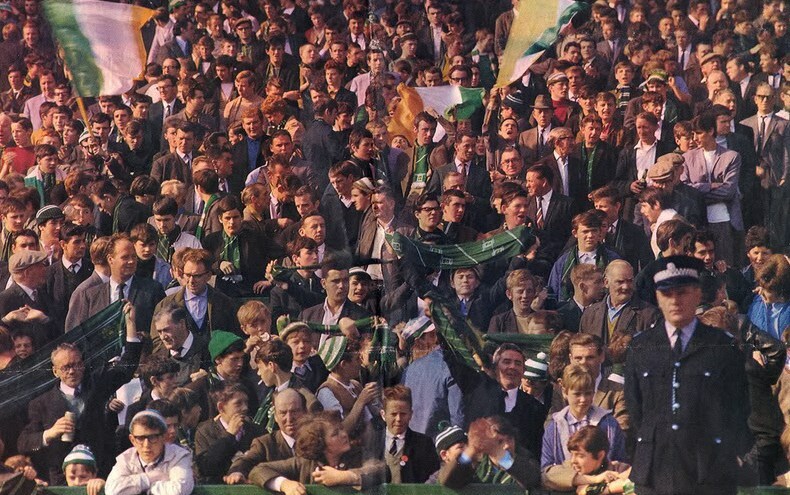 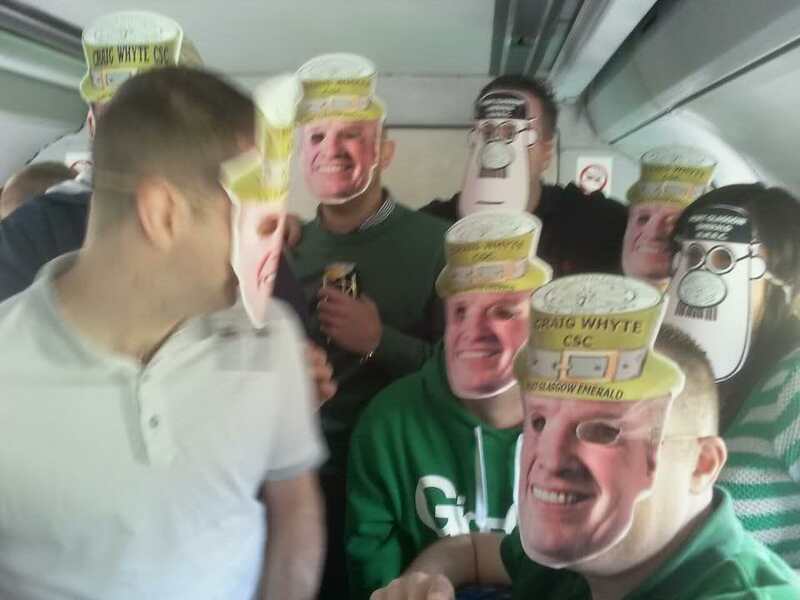 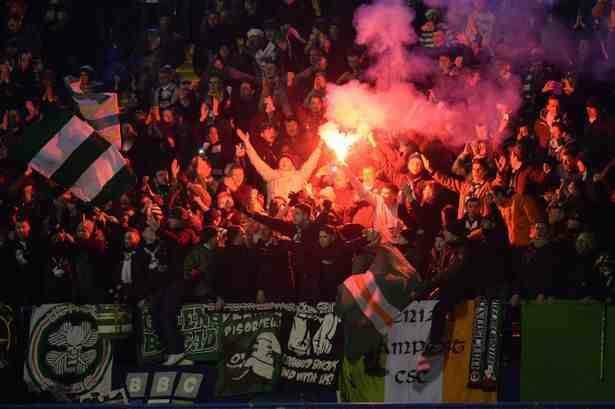 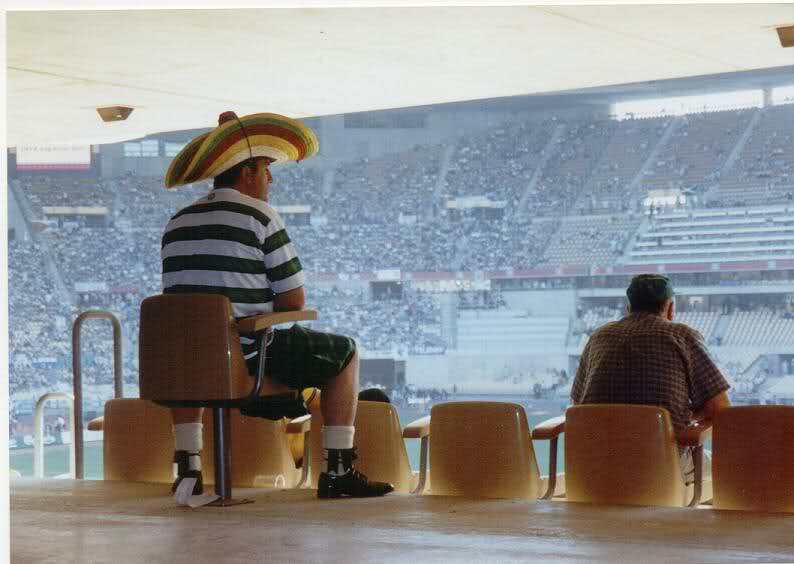 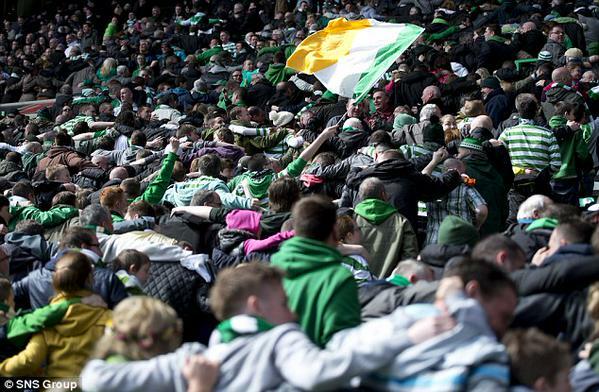 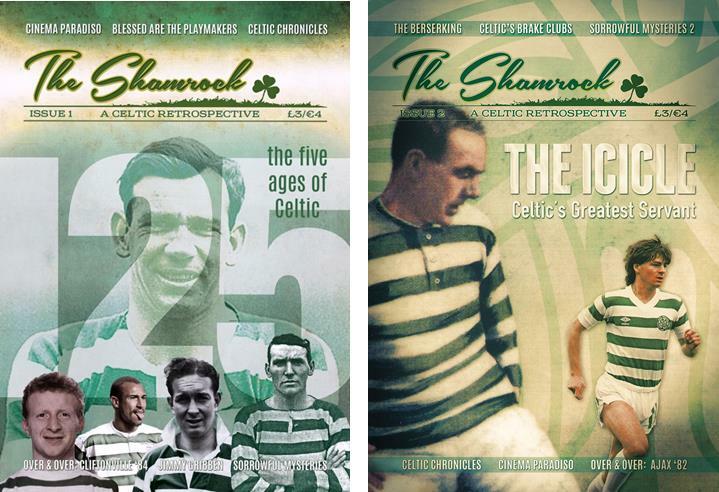 Celtic supporters from the earliest days to the heat of Lisbon, Seville and beyond . . .